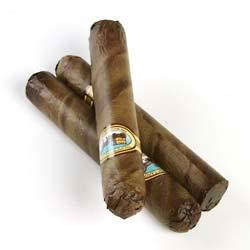 Cigars are often associated with strong and rich tastes, just like coffee. There are a few though who like milder flavors, while some just want to perk up their cigar smoking experience. I have tried a couple in the past and I must say that I enjoy the sweet and lasting tastes of chocolate and cinnamon. I have heard that there are flavors like appletini, mojito, amaretto, rum, vanilla and even fruity ones such as grapes, mangoes, watermelon and many more. Just a tip though, experts say that flavored cigars should not be stored or aged, for the reason that its flavor may be lost, which is why humidors only serve as containers so that they are preserved and protected. Like cigarettes, never place flavored cigars with regular ones as they can absorb the flavors even if they are sealed and packaged. 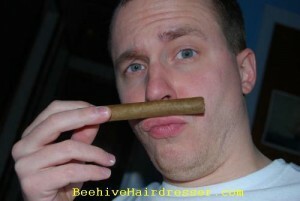 So the best thing to do is purchase a few flavored cigars for you to try. If you fancy a flavor and buy a box, then it is time to get another humidor for it. Making your own flavored cigars is also a no brainer. 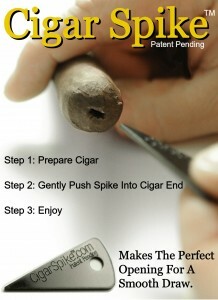 All you have to do is place unflavored cigars in an air-tight container along with the flavor you want. For example if you want to use Irish cream, simply keep the shot glass there and let the liqueur evaporate until it is gone.Â Do not pour the shot on the cigars. Â It may take a few weeks before the flavor is absorbed, but it is worth the wait. If you roll your own, using flavored wrappers are another option for you to conveniently smoke away.